April | 2014 | Karin Andrews Real Estate . . .Experience, Diligence, Results. This article was written by me, Karin Andrews, for the House and Home Magazine. It has since been copied in excerpts and used by others, however I am the originator of the article – printed with permission by the ever fabulous House and Home Magazine. 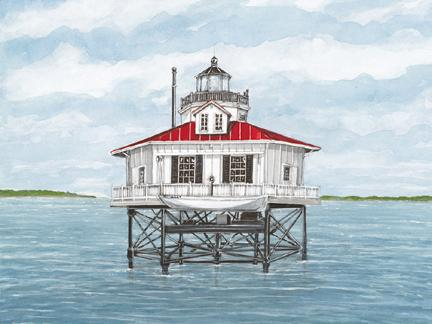 Screwpile Lighthouses, like the one shown is a watercolor painted by Karin Andrews from US Lighthouse Service Records. The outbanks of North Carolina and the Lower Chesapeake Bay Region had many screwpile lighthouses that were dismantled and taken out of commission in the late 1960’s. The New Point Comfort Light is built of Stone and located on a small island. Please participate in the restoration and preservation of this great sentinel on the Lower Chesapeake Bay Region of Virginia. Lancaster County, Virginia – The Land Fit for a King! 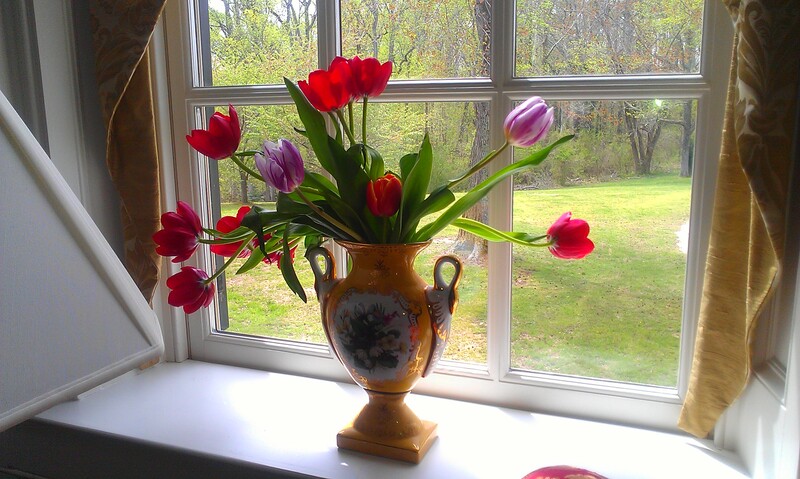 As spring has finally sprung here in the Chesapeake Bay Region of Virginia the estate property showings have begun! 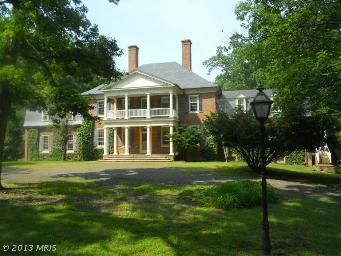 I have made new friends and showed 9 great estate properties in the last three days! The real estate business is people business. Thank you to those who have entrusted me with the sale of their property or their search for a fabulous estate or weekend property. I value you and your trust in me. Wishing you all a wonderful Holiday and a Happy Spring! Busy Week Showing Estate Properties – Flowers add so much! Utilizing my boutique estate brokerage background, I can put these brands to work for you.